Kenya says it will use Blockchain to ensure rightful owners end up living in one of its new government-funded housing schemes. Why is that revolutionary? Because corruption and graft has too often meant that deserving citizens end up cheated out of their chance to get a roof over the head – like the country’s notorious National Youth Service scandal, where officials siphoned off over $78m of public funds, depriving disappointed home-owners and embarrassing the state. Nairobi says it’s time that stopped, so in its new scheme to build a government housing project of 500,000 units by 2022, designed to help citizens get on the housing ladder, it will use Blockchain to ensure the proper distribution of housing to deserving participants in the programme, and curb risks of graft. The idea: that the new technology will re-establish public trust in the government’s housing initiatives, as local press reported this week. 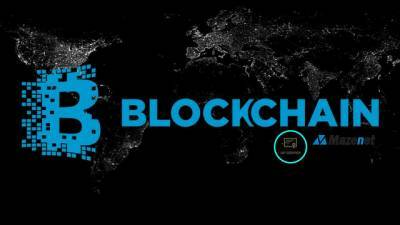 Kenya has also set up a task force to explore how Blockchain technology can be harnessed to improve transparency and efficiency in the wider public and private sector.